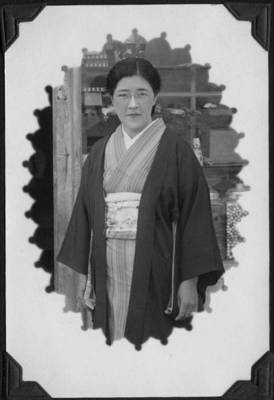 Because there were few Japanese women in the United States, Japanese men wrote home to their families in Japan to arrange a marriage with a “picture bride.” The man and woman exchanged pictures and the marriage was organized by a match-maker. Picture brides went through a marriage ceremony before leaving for America. The bride and groom had another ceremony in the U.S.